/ What Is The Difference Between Consumer And Trade Media? What Is The Difference Between Consumer And Trade Media? People are often confused about the difference between a consumer media and trade media. This article will help you understand some of the differences between the two. Let’s say you are in the grocery store checkout line. The rake of magazines to your left or right with gossip about a movie star, or the latest fashion trends, those are consumer media (magazines). These types of magazines usually have a website where consumers can read the same, or related articles. Consumer magazines are targeted to the general public, have a large audience and provide a wide viewpoint. A few examples of consumer media are Car and Driver, Rolling Stone, Men’s Health, In Touch and Flare magazine. These magazines often reach audiences of over 30 million each month and while they are each general interest magazines, they are also considered “specialized” publications because they contain news and information about a specific topic. Consumer media is also very attractive to advertisers as they appeal to a significantly large audience of readers and visitors. Advertisers are willing to pay the hefty price tags to reach consumer audiences as it can be an ideal audience for brands. Many consumer media can be purchased on a one-off basis or through a monthly (or quarterly) subscription and delivered to person’s home, available through newsstands, grocery stores or book stores and other department stores. 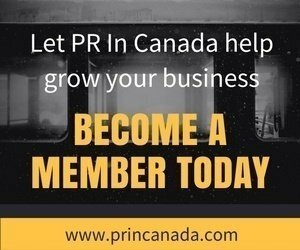 Just about every industry or profession has an industry publication that is created and available for that industry. Oil & Gas Journal, Packaging World, Automation World,Elevator World are a few examples. 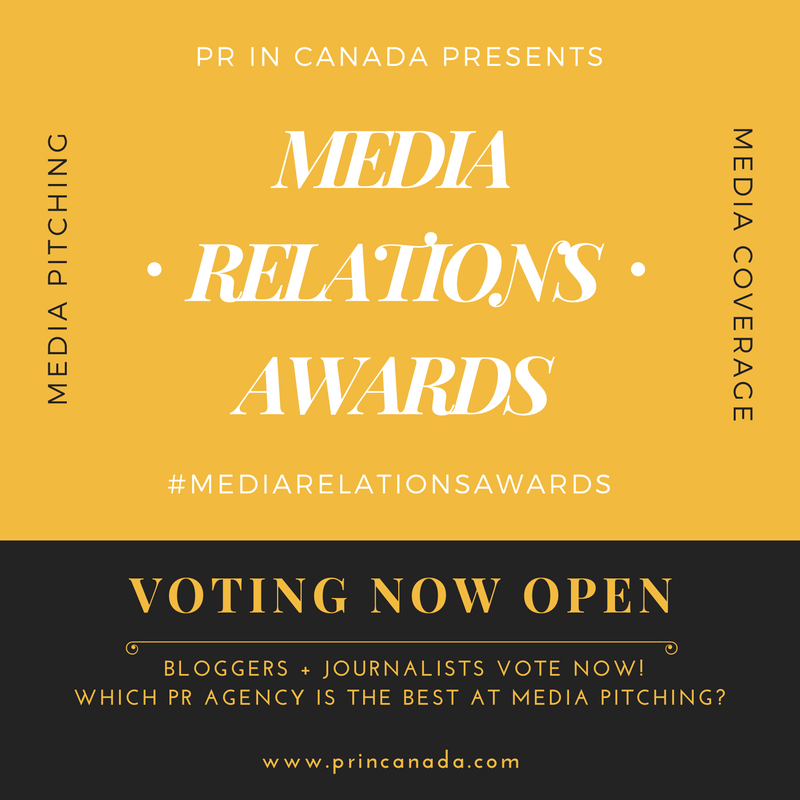 Of course PR In Canada is another example of an industry destination (or publication) that specifically covers the Canadian communications and public relations industry. You might have heard the saying “You don’t read a trade magazine because you want to, you read it because you have it.” That’s because trade magazines cover topics only relevant to those working in that particular industry. Trade magazines (often referred to as “trades” or “trade journals”) offer news and information including new product listings, feature articles, and Q&A interviews. Similar to many consumer media outlets trade media often have a website as well. Since they are focused on a specific industry or trade, the content will be hyper focused, and often only available by subscription. People often view of trade media as a place to go to “talk shop” and discover new products and trends in a respective profession. Articles are written by staff editors but “trades” also hire freelance writers because it’s more cost-effective. Trades, unlike consumer magazines, have budget constraints because they aren’t pulling in hefty advertising dollars.